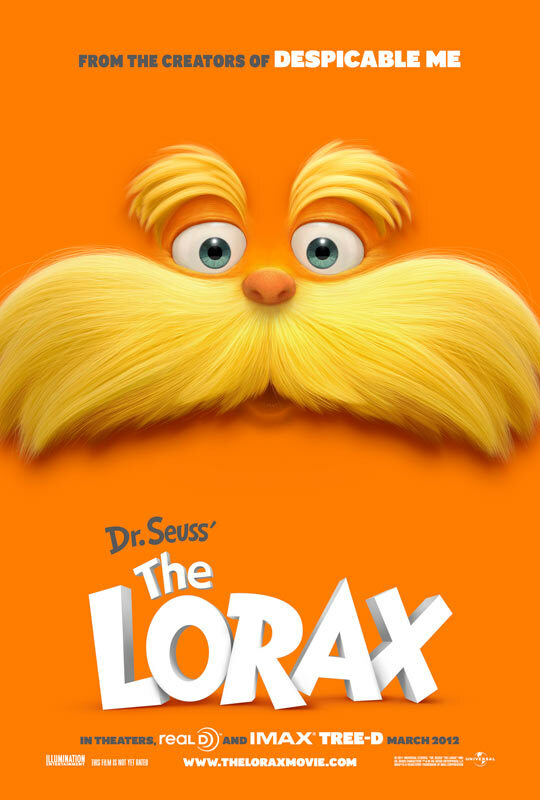 Universal Pictures has released the trailer for their CGI animated adaptation of Dr. Seuss' The Lorax. The movie was developed by Illumination Entertainment, the creators of Despicable Me and Hop. I wasn't a big fan of either of these films, but the Lorax looks like it will be a charmingly entertaining film. The film stars the voices of Danny DeVito, Zac Efron, Ed Helms, Rob Riggle, Taylor Swift and Betty White. The movie is set to be released on March 2nd 2011. Check out the trailer below and tell us what you think!